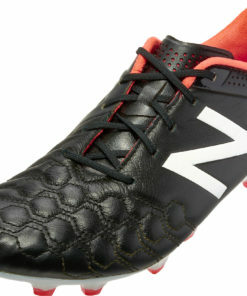 SOCCERMASTER.COM is bringing the heat with the New Balance Visaro Soccer Shoes. 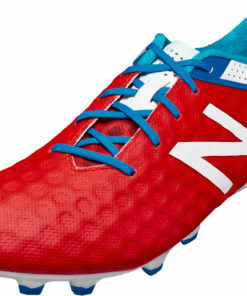 The New Balance Visaro features a Vari-zone upper in the forefoot that allows those creative players out there to manipulate the ball in a way that cannot be done as easily in other cleats and in way that will leave your opponent stunned. 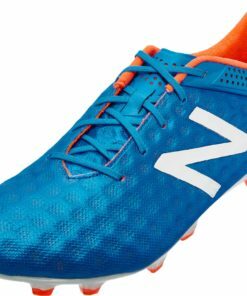 The pro-form and Fresh Foam found on the inside of both boots offer superior comfort so that you can play and not worry about comfort issues. 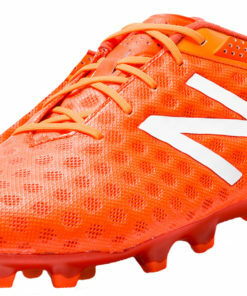 Check out our entire collection of New Balance Visaro Soccer Shoes below.